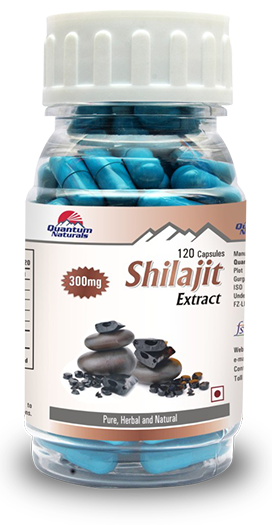 1 (one) capsule twice daily along with meals or as recommended by the health care professional. Green coffee beans are unroasted seeds of the plant Coffea Arabica. 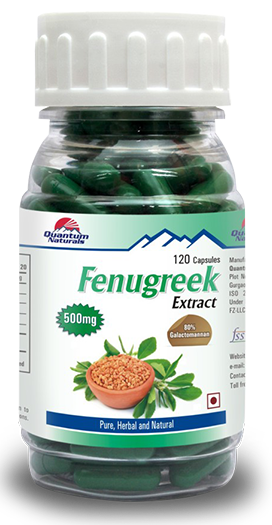 Green Coffee are considered as highly beneficial for our overall health. 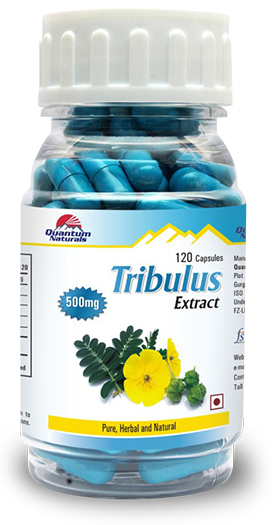 A dietary supplement is a preparation which supplies essential nutrients which are missing in one’s diet. 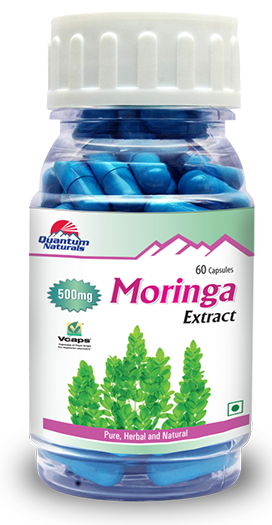 A dietary supplement can be a vitamin, mineral, herb or concentrated extract. 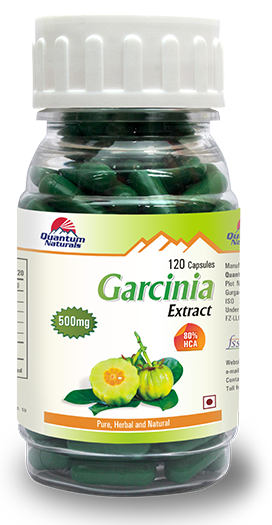 Dietary supplements are intended to increase total dietary intake of missing nutrients, the lack which leads to several disorders. Coffee (Coffeaarabica) belongs to the botanical family Rubiaceae, Green coffee beans are one of the best natural sources for chlorogenic acid. 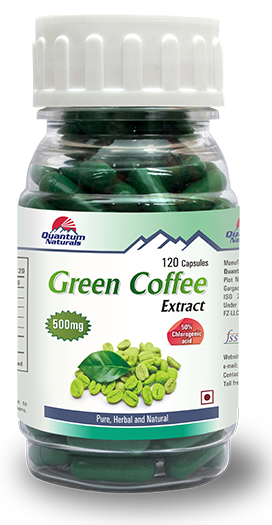 Chlorogenic acid from Green coffee slows absorption of fat from food intake and also activates metabolism of extra fat. What are the uses of Green Coffee? Who should use Green Coffee? Green Coffee is to be used for people having overweight to obesity. 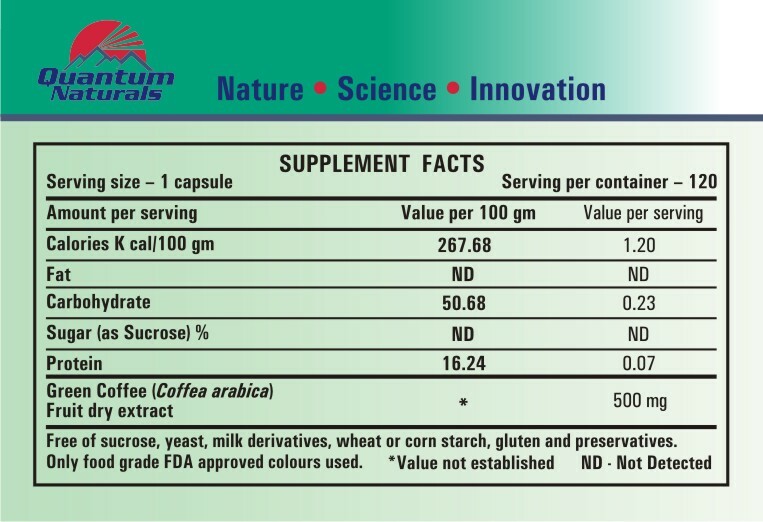 Green Coffee is safe as it contains natural and pure extract. Does Green Coffee cause any side effects? 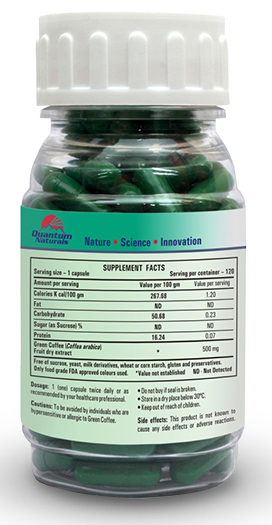 There are no reported side effects with the use of Green Coffee. In case of any adverse reaction, please consult your healthcare professional. A Green coffee has a fat burning property which is enhanced by exercising regularly. Regular exercise will lead to an improvement in lean muscle mass with a reduction in body fat. 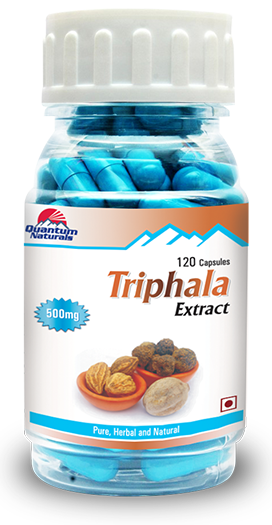 No worries start of again with the regular dosageand maintain healthy weight. Have diet with low carbohydrate and have regular exercise in form of brief walking or any other suitable exercise regime. Can one smoke, consume alcohol when under the treatment of Green Coffee? 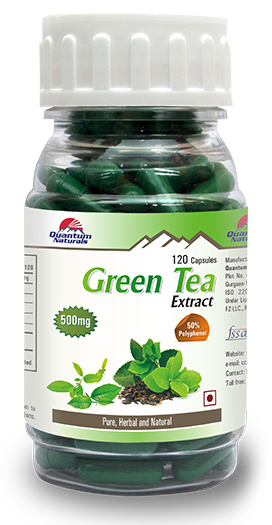 No studies have been conducted with Green Coffee for biological or physical interactions with alcohol or nicotine. Can Green Coffee be consumed with prescription medications? How long should one continue taking Green Coffee? Green coffee is safe and can be taken for long duration.